Justin Teodoro: say thank you! 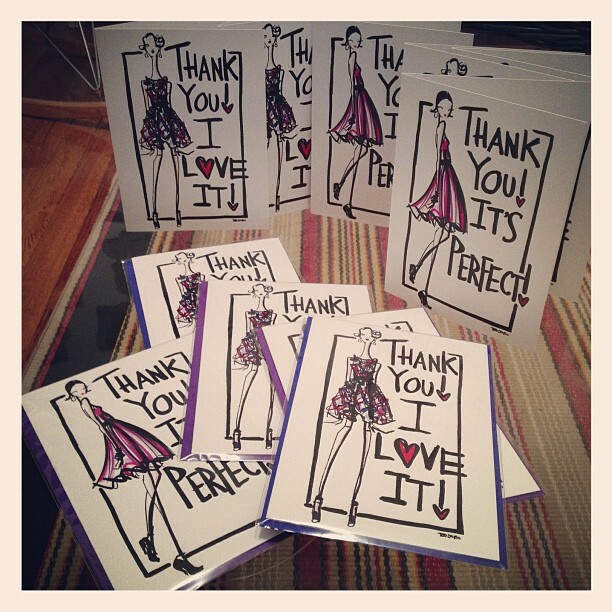 new thank you cards out! Musical Intermission: Madonna "Live To Tell"